Succession is the procedure through which all legal aspects pertaining to the deceased are transferred to the heirs; both assets and liabilities of the deceased are involved in succession. Many issues need to be considered: What obligations are involved in testamentary succession? 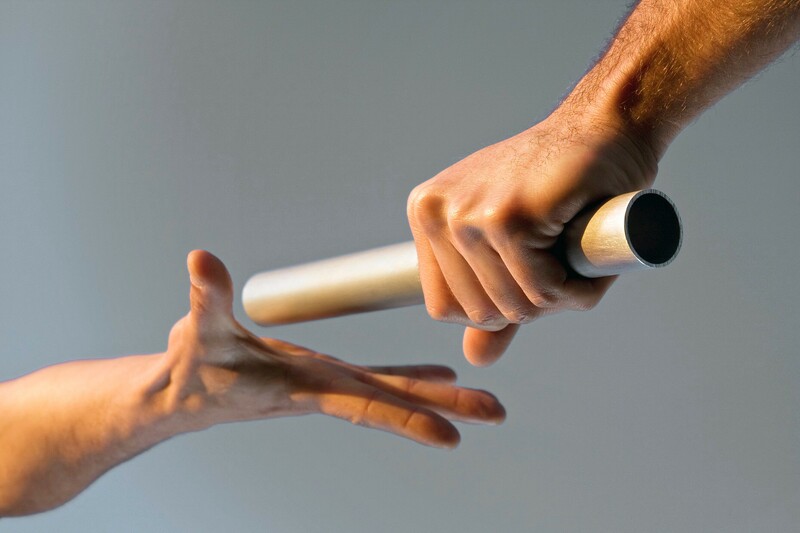 What does legal succession mean? It is therefore important to be aware that accepting an inheritance implies fiscal obligations. Moreover, Italian inheritance law specifically provides for rights belonging to so called, “forced heirs”, whose quota is always guaranteed and, in case of default, a claim can be filed in the courts. By making a Will you can decide what happens to your property and possessions after your death. Making an Italian Will is the best way to make sure your estate is passed on to family and friends exactly as you wish. If someone dies without making a Will, they are said to have died ‘intestate’. Dealing with their estate and assets can be complicated and time consuming – taking months or even years. If you die without a Will, your assets may be distributed according to the Italian law rather than your wishes. This website aims to provide a comprehensive overview of the Italian succession procedure, and seeks to answer some of the most frequently asked questions about Italian inheritance law. What is Succession and how is it ruled in Italy? Why is it worth drafting an Italian Will?